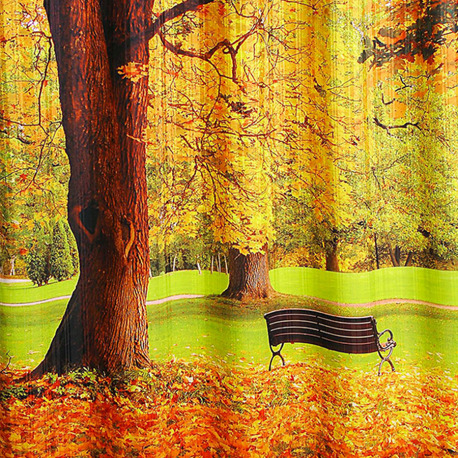 A sea of change one can observe when it is compared the looks of home from the times before a decade ago and now. In terms of designing, functioning, and maintenance of the interiors ensembles, decorating homes has become quite interesting and attractive prospect to involve self in. 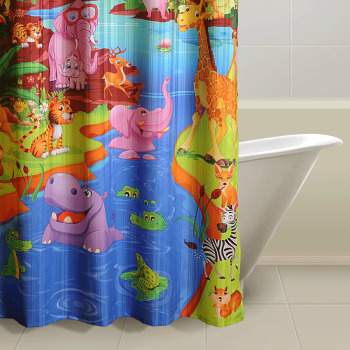 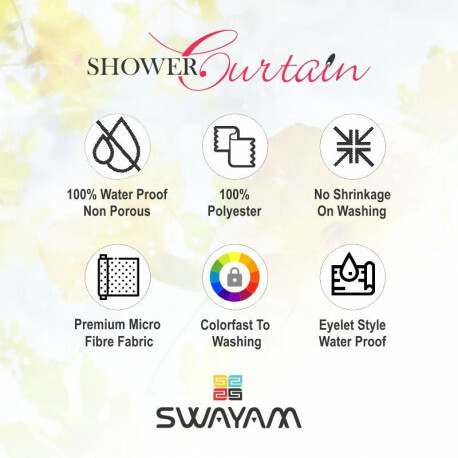 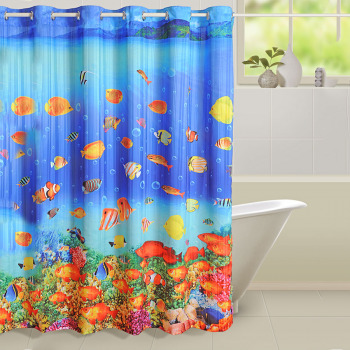 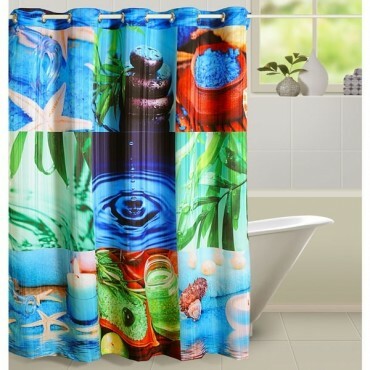 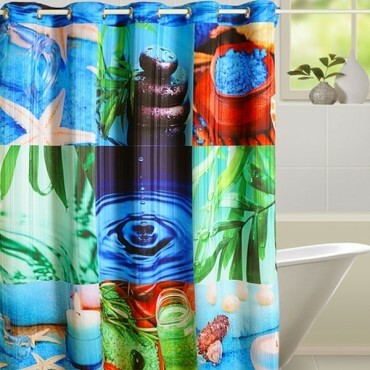 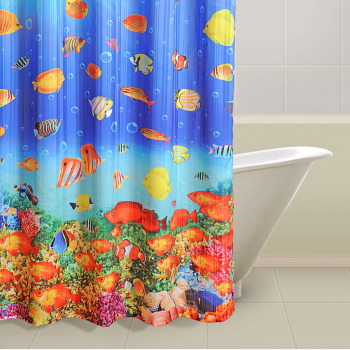 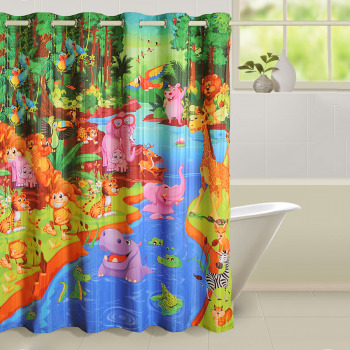 Featured with the multitude of prints, colors, and fabrics, one may easily buy shower curtains from online portal of Swayam as it provides customers an opportunity to select a pair from the diverse collection. 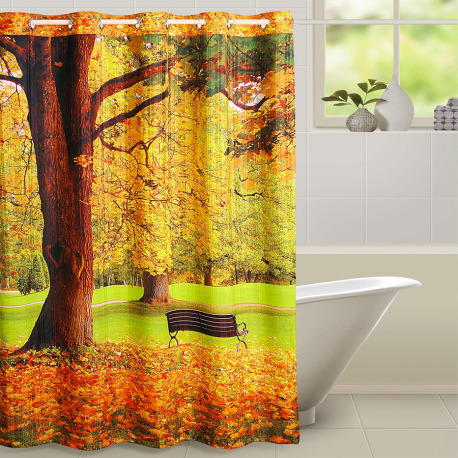 The conceptual theme of creating almost a real impression of the elements that are presented in our surroundings is made possible with the use of the digital print technique. 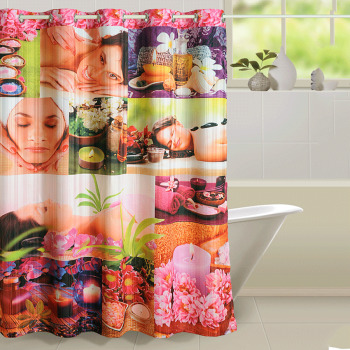 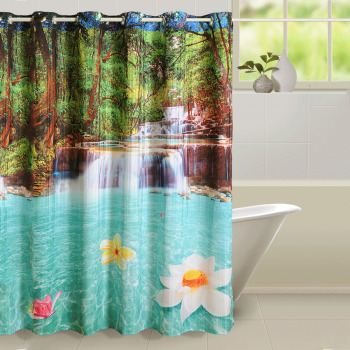 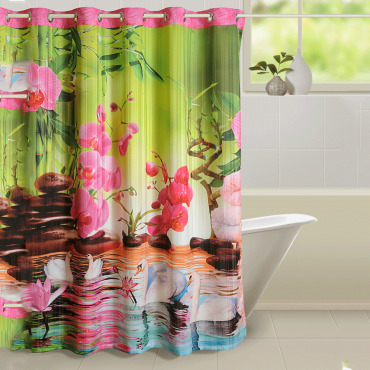 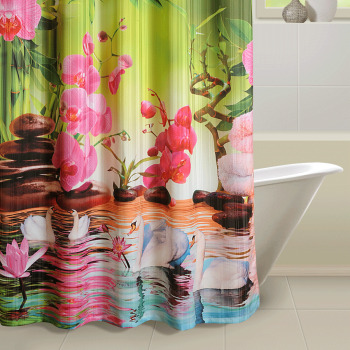 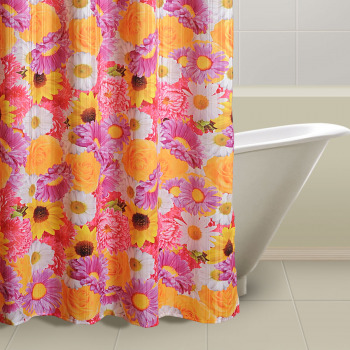 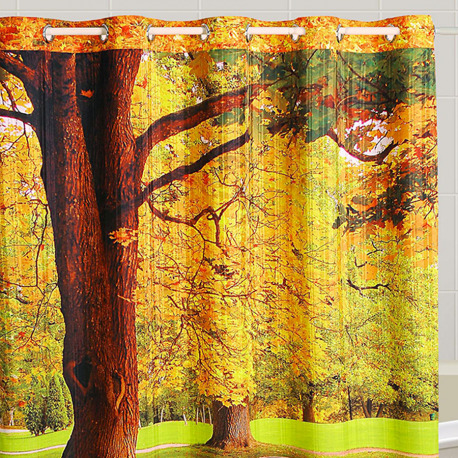 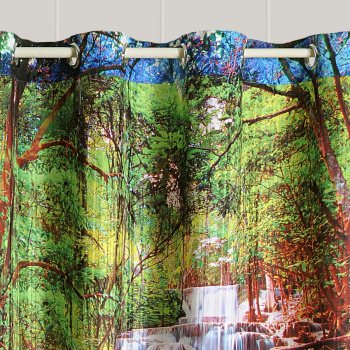 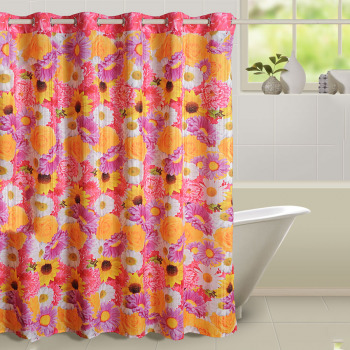 The liveliness and the vibrant aura of spring season are beautifully expressed in bathroom curtains. 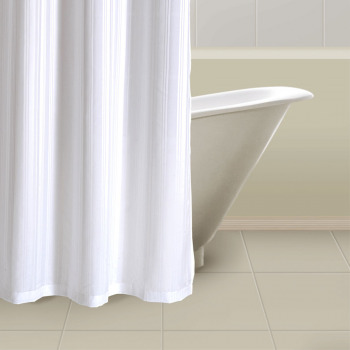 The shades of yellow would add colors to the dull interiors of the bath spaces. 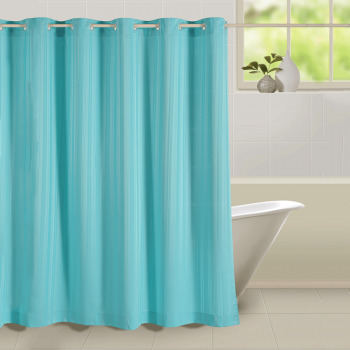 Made of soft fabrics of microfiber fills, these alluring drapes ensure hygiene and clean look with their anti-allergenic nature. 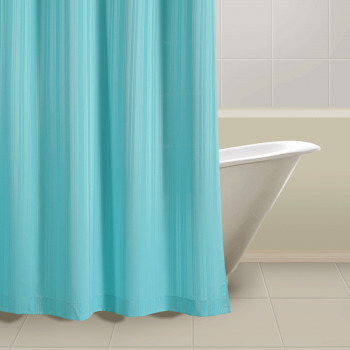 It would protect the accessories and fittings from the erosion of water and air in non-porous waterproof curtains. 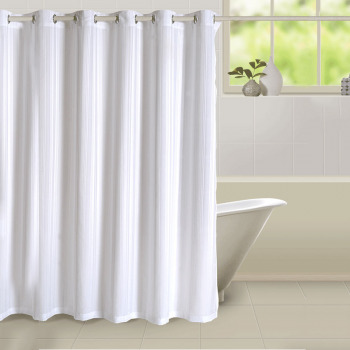 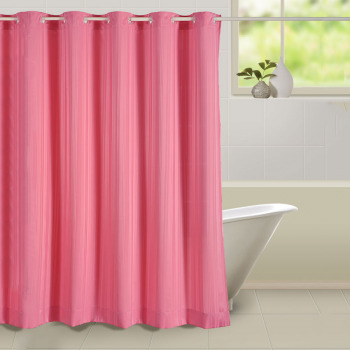 Bring home bathroom curtains to give your space a stylish twist, a comforting feel, and energizing vibrant interiors. 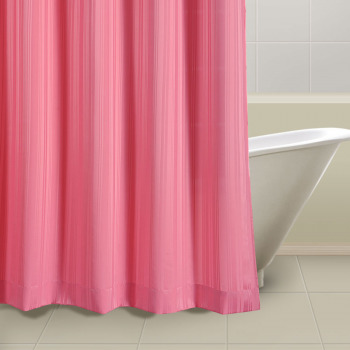 Privacy is assured in this designer drape which is available 24×7 at the website. 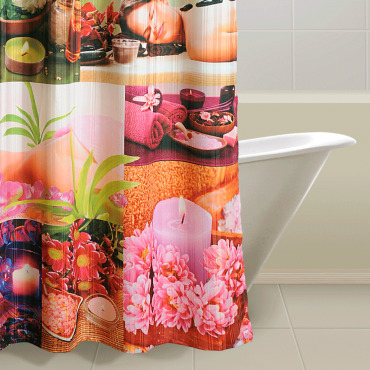 Place an order at the portal and pay online through net banking facilities.